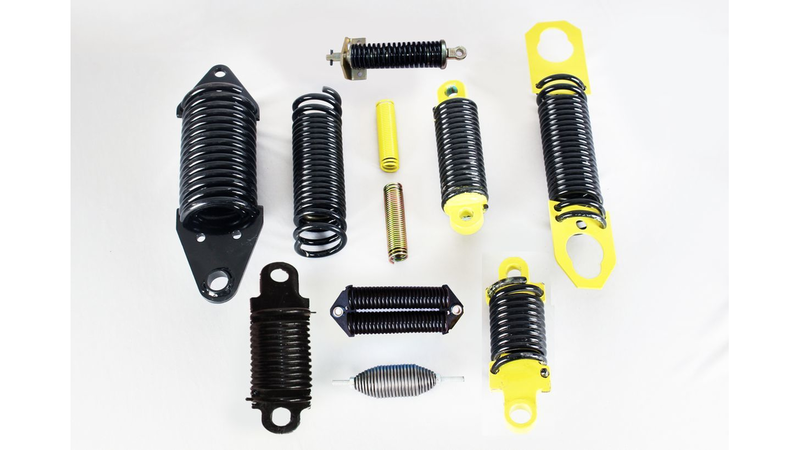 Many applications require a combination of a spring, a pressed component, moulded parts etc. which are to be fitted in the form of assembly. We produce many assemblies for automotive and switch gear industries. By buying ready assemblies the customer can save their time by ordering different components and also have control over inventory, mismatch of components etc. Hence as cost cutting measure customers should out source assemblies and give assemblies for production.